An amazing yard is always the desire of all gardeners, and the criteria of an ideal one are healthy, green, no insects, no weeds and no moss. In this article, we would like to focus on the moss. In fact, moss doesn't only demolish the beauty of your lawn, but they also harm the health of it. So, the most important question is: how can we eliminate moss? 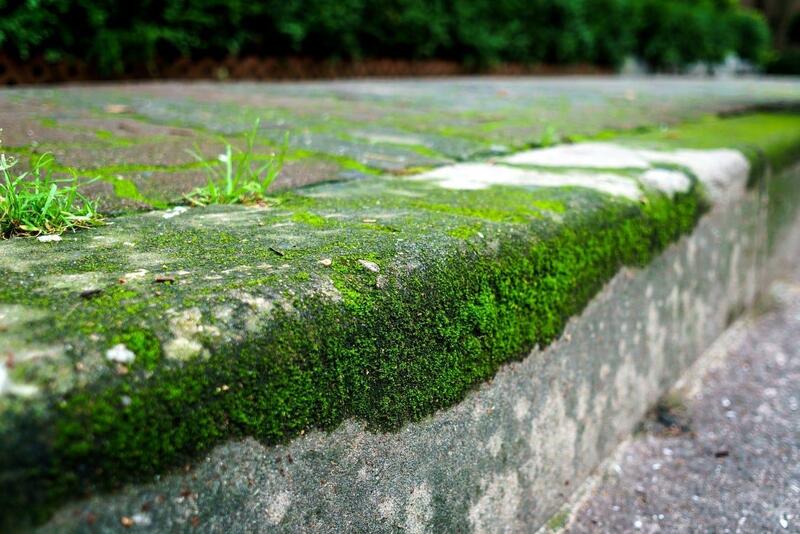 In this article, I would like to show you some effective ways to get rid of moss in your garden. Keep reading! To kill moss, you should know what the moss is, and what kinds of environments are favorable for its growth. Mosses are teeny flowerless plants which usually grow in clumps or mats in shady and humid places. Mosses will occupy any empty space in your yard easily and dominate it. They are green, soft and they can thrive if they grow in suitable habitats. The adaptability of mosses are good They can grow up easily and sow their seeds everywhere as long as the wind can blow them. The second fact you should know about mosses are the factors that cause the thriving ability of the mosses. The common reasons are the bad conditions, including infertile, acidic or compacted soil; a large amount of shade, wet environment, bad drainage and other lawn stresses. These reasons usually play an important role in encouraging the growth of mosses. Besides that, the absence of a proper lawn care schedule is also an issue because it results in the poor growing of grass which will help to create more ideal locations for mosses to appear. 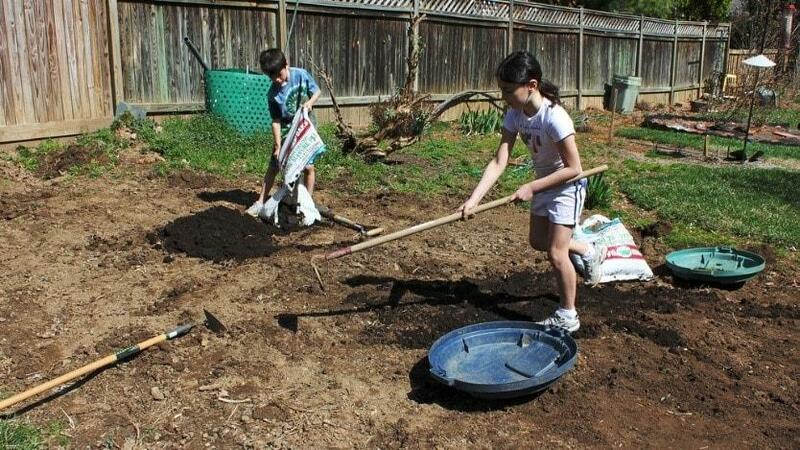 There are three main soil problems that the garden owners usually have to encounter. These are low nutrient, acidic and compacted soil. The low nutrient condition makes the grasses hard to grow; therefore, it creates more spaces for the moss to creep into. To fix this issue, you should buy some fertilizers to treat your lawn. The fertilizers that have a high proportion of nitrogen, potassium and iron are the best. You should also fertilize your lawn in the early spring, middle of summer, or early autumn in order to improve the quality of your soil. 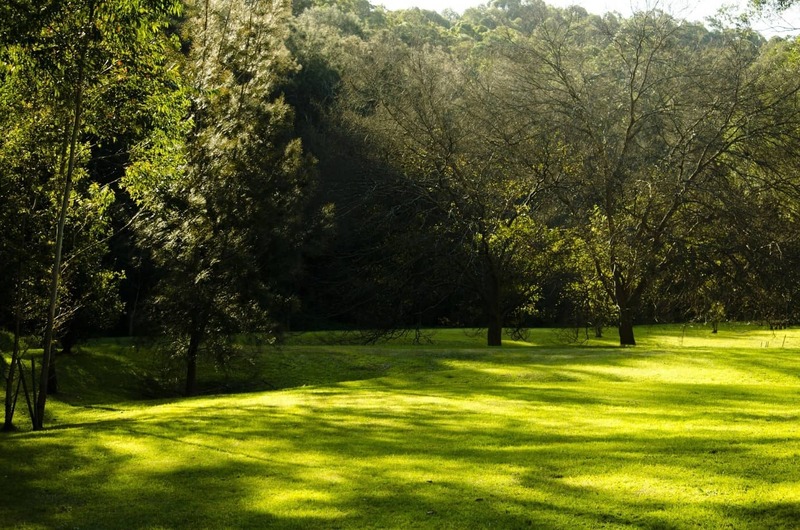 Acidic soil will prevent your grass from thriving, and this makes more space for mosses to live. The soil that has a PH level lower than 5.0 is too acidic. The PH level from 6.0 to 7.0 is the most suitable for grasses. You should test the PH level of your soil frequently. If it is under 6.0, then you need to raise it up by using lime. The proper amount of lime you use should be evaluated based on the test results. The test will also give you other information about the content of nutrients in your soil, which can help you to improve the quality of it easier. Compacted soil will create a negative condition for the grass roots by preventing it from absorbing water and nutrients. Furthermore, grass roots can even be killed, and this makes a good environment for mosses. To solve this problem, you should aerate it by using an aerator. You can rent or buy one from the gardening stores. Mosses are shade loving plants; therefore, they can grow vigorously in shady locations where your grasses cannot grow. If your yard has a lot of shade, you should try to reduce the amount of shade by removing unnecessary things from your lawn. This will help to restrict the covered areas and let the sunshine shed light on the ground. Or you can even try planting other plants which can thrive in shady places such as flowers, small trees and so on. It will help to restrict places for mosses to grow. Both of these situations encourage the growth of mosses. If your yard is too dry, you should water it. You can use a portable watering machine or an automatic watering system to do this job. However, please remember to avoid watering at night and in early autumn or spring, because this is the time that mosses thrive. If your lawn is too wet, you should let the water out by making temporary drainage ditches or scooping water out. Poor drainage can be caused by plenty of sources such as high clay content or compacted soil, and this creates an ideal habitat for the moss. To solve this problem, you should ensure that your drainage system always works effectively. If it does not work effectively, you need to fix it or install a new one or make some drain lines. In addition, you can use a mechanical aerator to aerate your lawn. 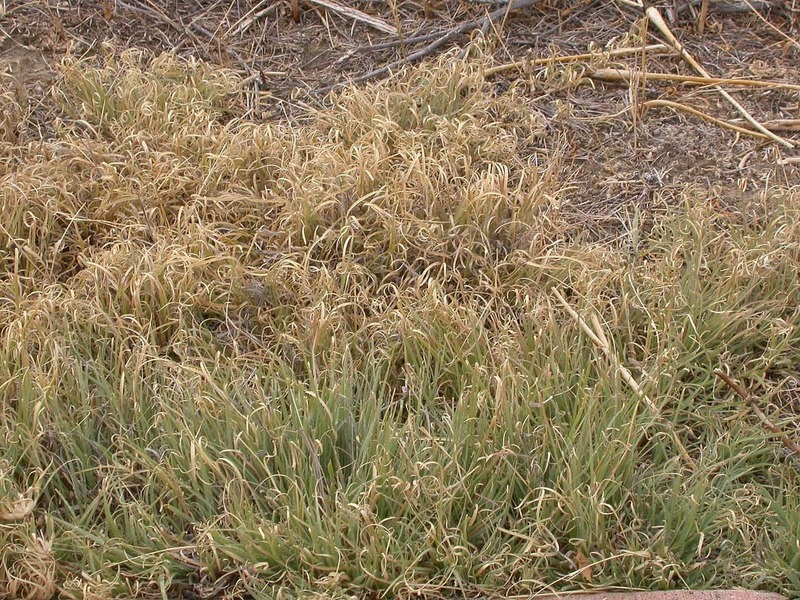 Lawn stress is one of the causes that leads to the appearance of moss. There are too many reasons of lawn stress, such as the sun beating down on it, people walking, standing or sitting on it. The only way to reduce lawn stress is to learn about it and spend time observing your lawn. 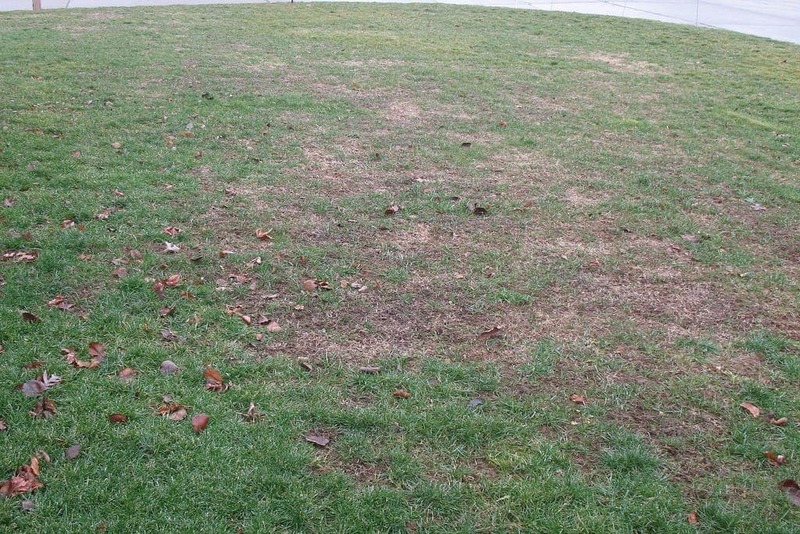 If you detect any sign of lawn stress, find out the root cause immediately and then fix it. Nowadays, you can find other articles about lawn stress on the internet easily. 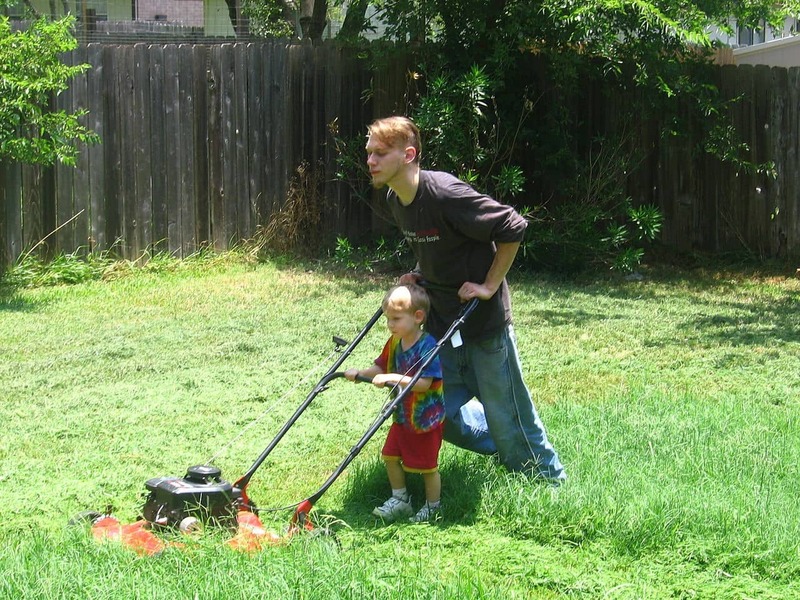 Search and read them carefully, and they will provide you the useful knowledge about lawn care. A proper lawn care schedule will help you to prevent moss from spreading. There are some tasks to accomplish such as raking moss, watering, fertilizing, mowing your lawn with a push mower for sale and so forth. 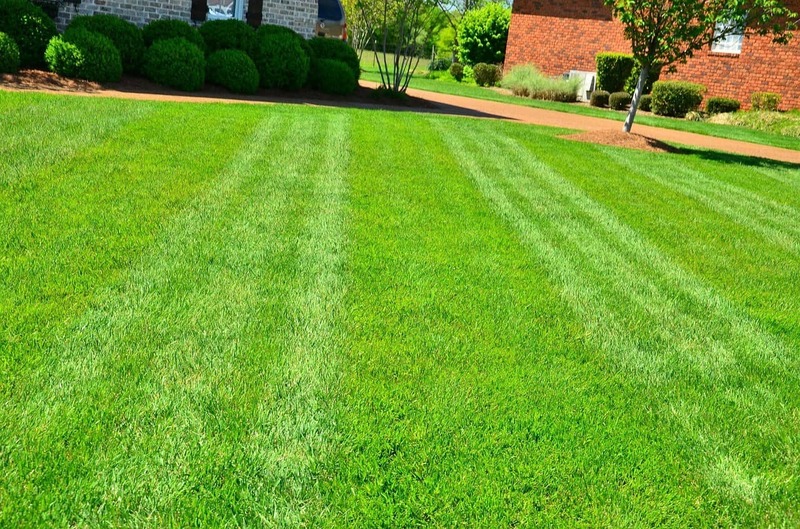 It may take time, but a good lawn care schedule not only protects your lawn from mosses, but also makes your garden look better, and it is worth the effort. After reading the article above, you may know the basic information about moss, such as what it is, and what the favorite environment of it is. There is a simple way to remember all of the tips to remove mosses from your lawn. You just need to understand the factors, which can create the favorable environment for mosses, and find a way to eliminate all of these factors. Then, you can get rid of mosses easily. It’s not too hard, right? 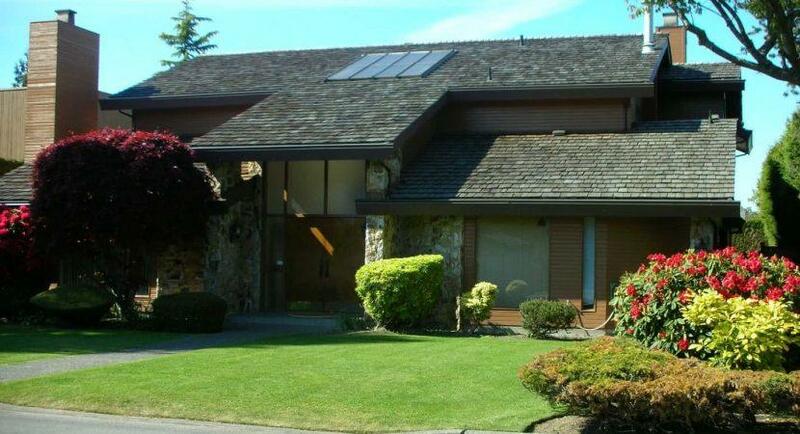 So, read the information in this article carefully, and try to apply it to your lawn. We are sure that you will be surprised with the results. Good luck!